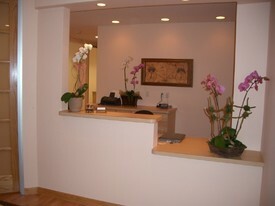 Once you have an appointment, please remember that this time is reserved especially for you. Should you, for any reason, find that you must cancel or reschedule an appointment, we ask that you give us at least 24 hours notice in order to avoid a cancellation fee. In case of an after hours emergency, please call our office and the answering machine will provide you with the doctor's contact number.